Space Justice is a classic shooting game developed by My.com B.V. producer. This is an interesting shooting game; you will control your plane and overcome the impressive challenges of the game. Fighting with enemies in outer space is a unique experience. The game helps you satisfy your interest in exploring and learning about science and the universe. There are many similar games to Space Justice APK Mod, but these games have existed for a long time, and it is no longer receiving the attention of many. 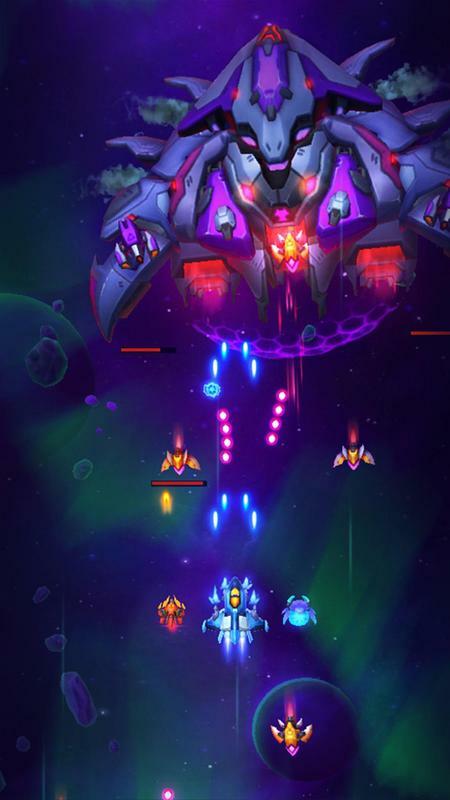 In contrast, Space Justice for iOS was released and changed with many impressive features to match the current trend. 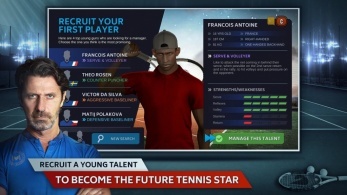 The game has the highlights of a classic game and combines the features of a modern game. Experience the game you will have many different emotions, the excitement of a modern product and the nostalgic feel of a classic game. The game has classic gameplay very simple and easy to understand with everyone, the game is suitable for everyone. 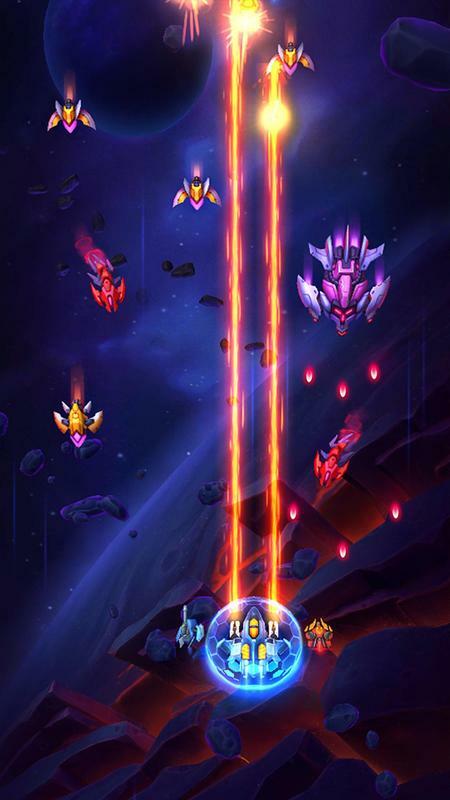 You will control the spacecraft that the game provides and destroy all enemies along the way. The control system of the game is very intuitive; you just touch the screen of the device to move the spacecraft. The weapon system of the spacecraft is used automatically, so you will quickly master this game. Properly controlling the ship in each match and not letting the enemy hit you is a way to help you complete this game. The game is organized with many levels for you to experience in the game. All levels in the game are divided into three different modes for you to join: Easy, Normal and Heroic. 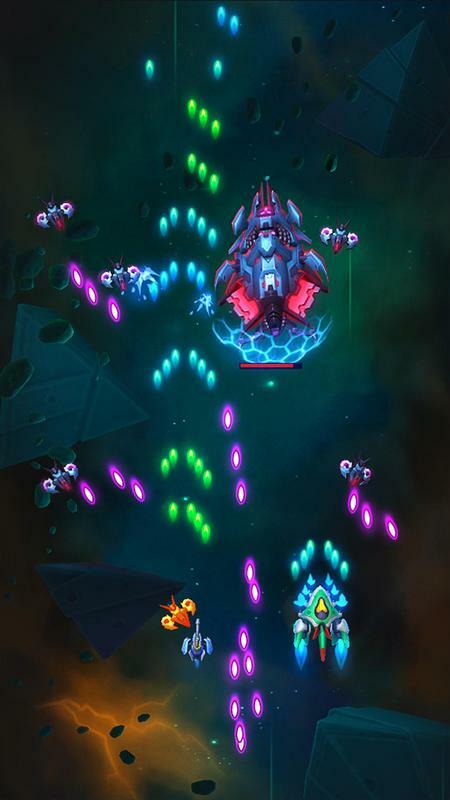 Each mode has its characteristics, easy is the simplest mode with few enemies, and they are quite weak. In the normal mode with normal enemies and power, you need a little more time to complete the challenge. Heroic mode is much more difficult than the previous two modes, the number of enemies and their power is very high. You need more time and calm to get through this difficult mode. The game is built with a variety of upgrade systems so that you will love upgrades in this game. Complete the level, and you will get more bonus points. All bonuses will help you upgrade your spaceship or buy new spacecraft. Upgrade your spacecraft, so they are stronger with dozens of upgrades and various support tools for you to explore. Regular upgrades will give you more power and many advantages over enemies, especially in PVP matches. 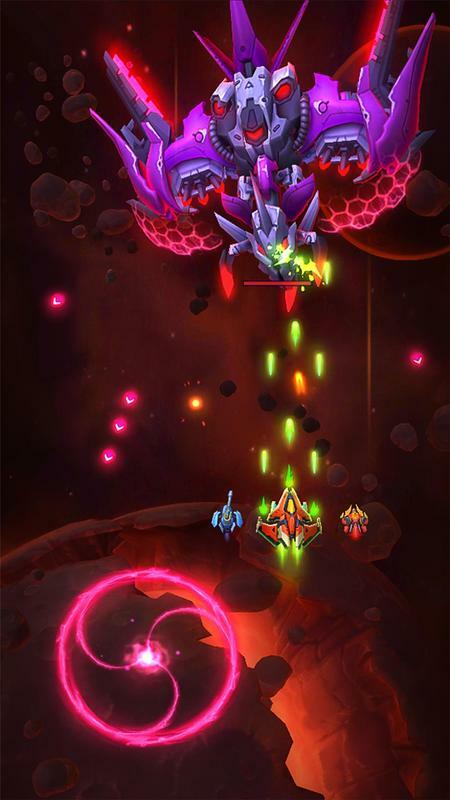 Your powerful spaceship will help you win the enemy in a simpler way. You love the adventures and classic content of shooting games but want to experience a game of high quality. 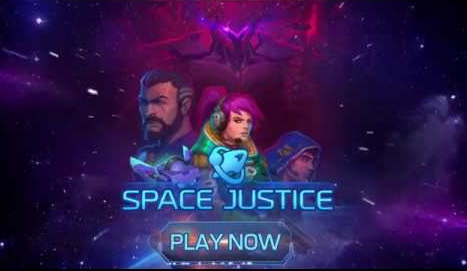 Space Justice is a game combining harmony between the two elements is classic content and strong configuration. 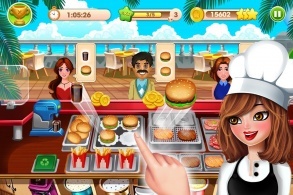 The game has beautiful graphics with many special effects are very sharp and smooth. You will never feel bored with this fun game. 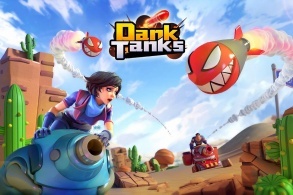 A nostalgic and new experience awaits you in this impressive game.